Sun salutation for the skin. This fast-absorbing active concentrate cools and moisturizes the skin after sun exposure. Skin looks calmer and more relaxed after sun exposure, thanks to the active complex contained in the concentrate. 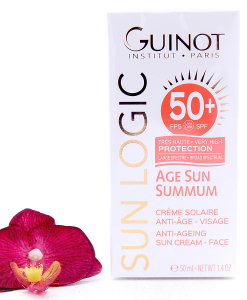 Promotes skin regeneration after sun exposure. 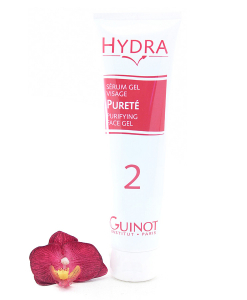 Contains a complex with rosemary extract to support the skin’s defenses against free radicals. How to use:Use after cleansing with Babor Cleansing products. Shake the ampoule before use. Wrap a tissue around the neck of the ampoule, grasp it firmly, and with a sharp movement snap it open at the lower, colored ring. Alternatively, use the enclosed ampoule opener. 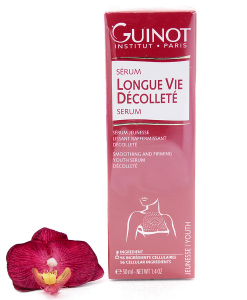 Pour the fluid into the palm of your hand and then smooth over your face, neck and décolleté. Pat gently into the skin, then apply a moisturizing cream.